In October 2015, the Dodowa Health Research Centre received support from the WHO Ghana country office to set up a communication unit. The primary aim was to have a vibrant communication unit that will enable the centre showcase itself and its activities nationally and internationally. 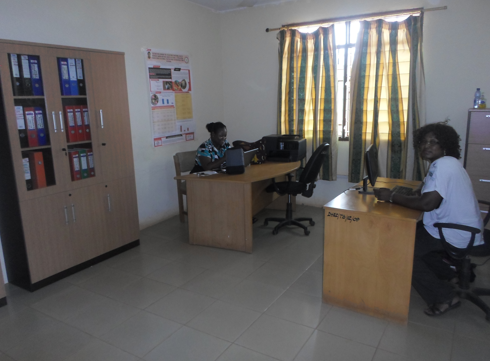 The support received equipped the communication unit with office furniture, shelves, cabinets, internet service, ICT equipment and some stationeries. The unit liaises with project/unit heads and other staff of the centre to create a suitable platform for knowledge sharing in scientific dissemination through appropriate mediums. In the same way the unit facilitates meetings of external visitors and collaborators to the centre to deepen existing partnership. The unit provides up-to-date content in the form of news write ups, staff publications and reports of activities carried out for the centre’s website. 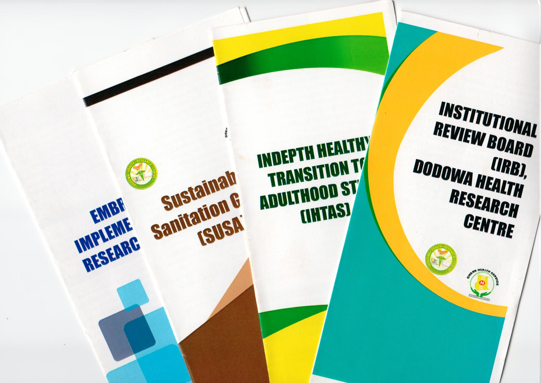 The unit on a regular basis produces briefing brochures on the centres’ activities and is able to disseminate these at various programs locally and internationally. Representative of the communication unit is always part of the centre’s activities that take place both internally and externally to enable them capture events as they happen and update the website on various reports of the centre. A photography service for projects activities remain a key function of the communication unit. The unit maintains a photo archive of the centre’s activities that is accessible on request by projects, staff and visitors. 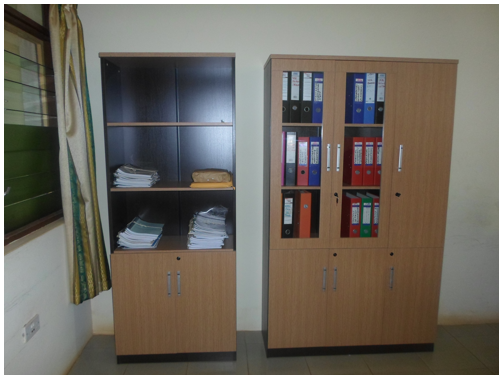 The centre has a small library attached to the communication unit which provides reference services for scientists from the Centre, other centres as well as our visitors. The library plays an important role in providing literature to support the work of the staff.